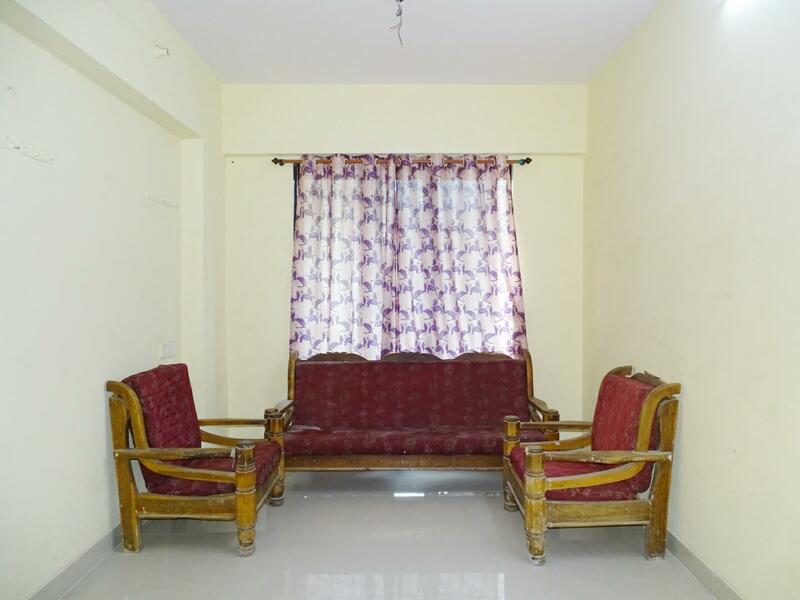 Located at Airoli, Navi mumbai, this comfortable 1 BHK semi_furnished house which is priced at ₹23500 for full house with a security deposit of ₹47000, with a floor size of 500 sq.ft. This house features Washing machine, Fridge, Sofa, and Tv and more. The house features one bathroom. Book now and enjoy the comfort! Flat Area 400 Sq. Ft.